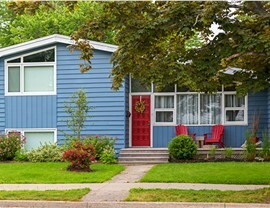 Facing Major Storm Damage? 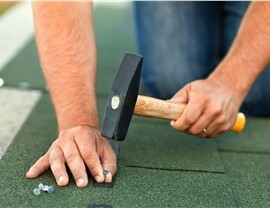 Our Arlington Roofers Have You Covered! For any type of roof damage, count on RRSA for fast, professional, and customer-oriented restoration services. 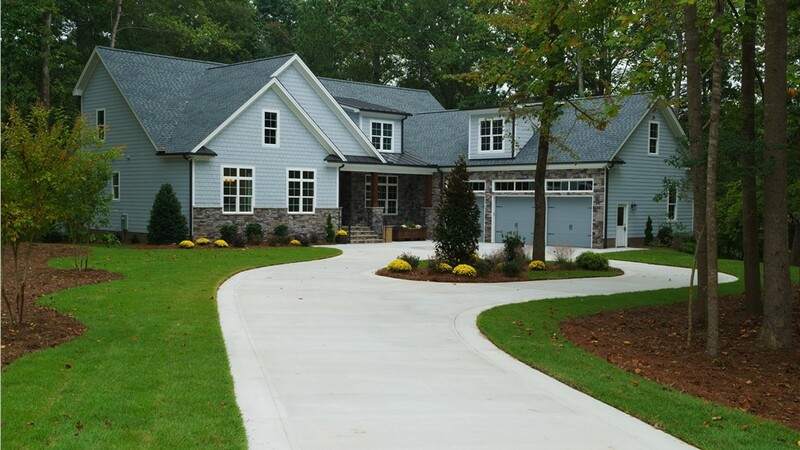 Even the best roof can fail under the right weather conditions, which is why it pays to have a trusted Arlington roofing company on hand before something goes awry. Whether you’ve experienced serious storm damage already or are simply preparing for the future, RRSA has the Arlington storm damage restoration experts you can depend on for best-in-class service and a strong commitment to customer satisfaction. BBB accreditation and GAF Master Elite Certification both speak to our proven service! Experiencing a major storm is tough enough as it is; you certainly don’t need the added stress of unprofessional roofers on top of it! At RRSA, we focus on delivering the very best products and services to each of our Arlington storm damage restoration clients—returning their peace of mind through a hassle-free roofing process. 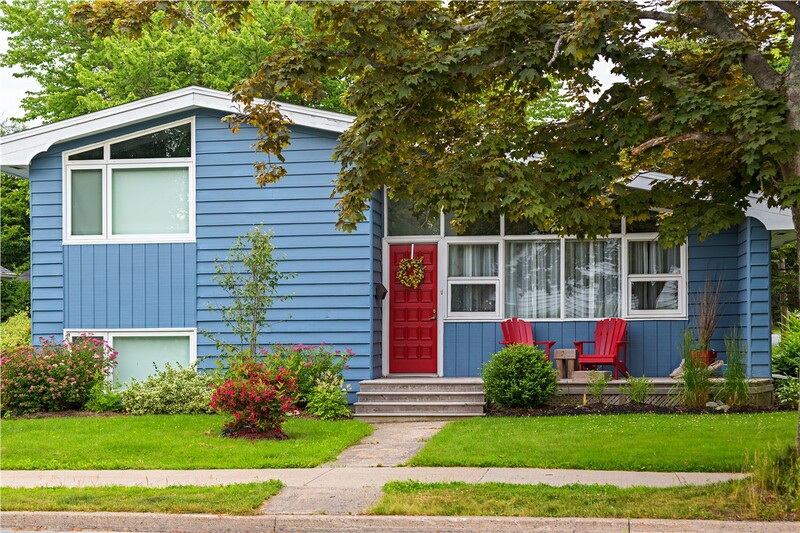 Along with strong protections like GAF’s Master Elite Warranty coverage, we can also ease your restoration process by assisting with your insurance and warranty claims. 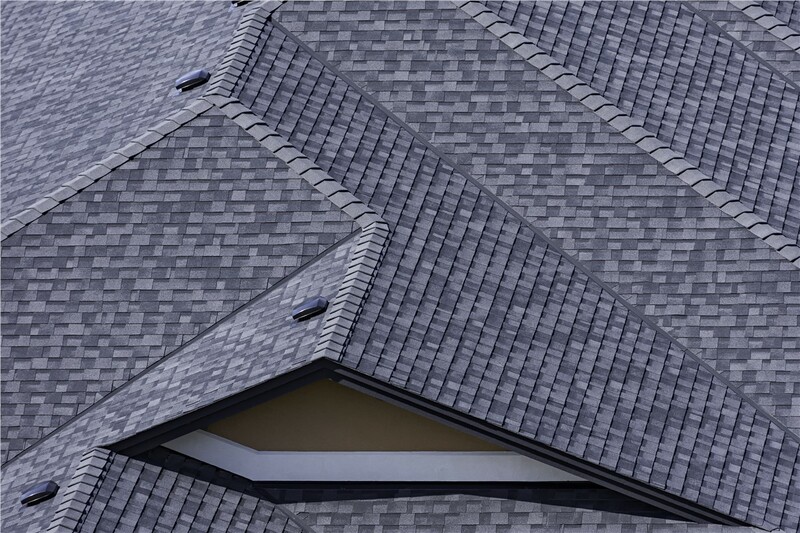 At our Arlington roofing company, we have decades of combined experience in roofing of every variety: metal, asphalt, flat roofing, tiles, wood shakes, and more. 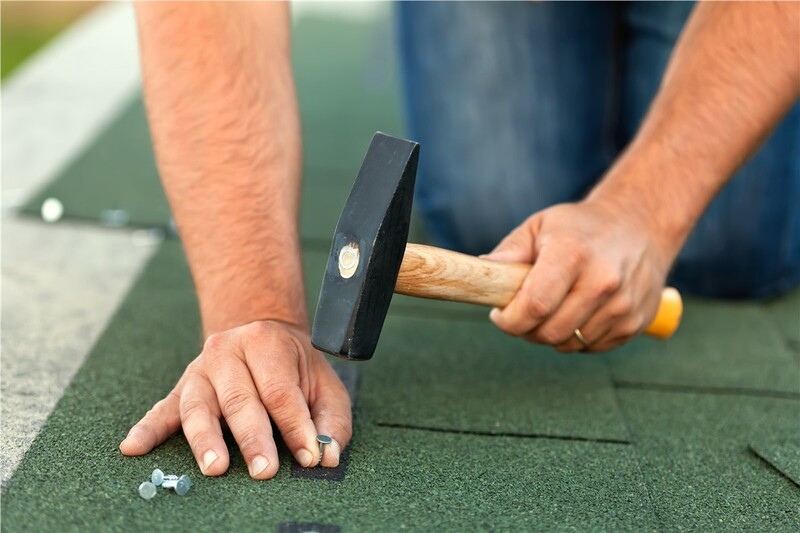 Regardless of the type of roof you have or the specific service you need, you can rely on us for a skillful and professional repair or replacement process. We’re so sure about the quality of our work that it comes with our own 5-year workmanship warranty! When it comes to Arlington commercial roofing, businesses of all sizes and industries trust the experts at RRSA. With a trained and experienced staff, we can manage your commercial roofing project from start to finish—saving you the trouble and expense of coordinating across multiple contractors. 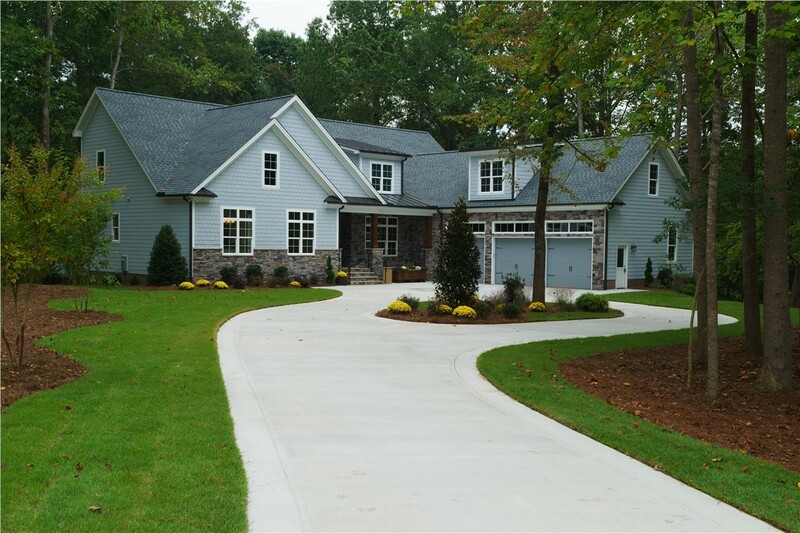 Through our long-established partnerships with major brands like GAF, EagleView, and MaxFelt, we’ll maximize the return on your company’s roofing investment. 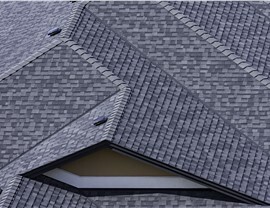 There’s no doubt about it: the best roofs in Texas come from RRSA! To learn more about our Arlington storm damage restoration, roofing repairs, or commercial roofing services, contact our friendly staff today. You can also submit our online form now to sign up for your free on-site roof evaluation and pressure-free estimate.